Today we had our first LA Cupcakes Meetup Group of 2008. 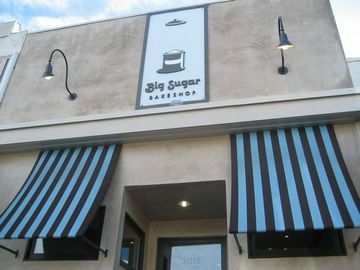 We once again headed to Studio City (I miss that show by the way) the first time we went was to try Leda's and this time we were sampling the treats at Big Sugar Bakeshop (12182 Ventura Blvd.). They have daily cupcake specials including, Pure Vanilla, Belgian Chocolate, Red Velvet, Double Coconut, Hummingbird, Lemon, Ice Box and more. Instead of using butter cream, they make their own light whipped cream icing, which I liked since I'm not big on sweet icing. They also had sample minis available with fun sprinkles on them. Although I'm usually a vanilla fan, my favorite here was their Icebox Cupcake, which is chocolate cake with chocolate ganache on top and whipped cream inside, which kept it from being too rich. We also tried a free sampling of their doughnut muffins, which are icing-less cupcakes with cinnamon and sugar, which the guy members seemed to like most. This shop looked quite different in the inside given it's more vintage look rather than the ultra modern boutique look popular with other cupcakeries. Owners Mary and Lisa said they couldn't pull off the modern look with their young kids running in and out all the time. 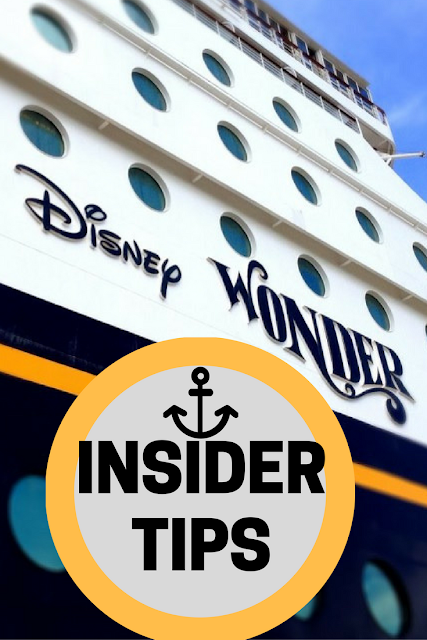 They also mentioned they are working on incorporating recipes for those with food allergies and vegans. Inside their store are a lot of cute gift items and nick nacks, I especially loved their selection of aprons and almost bought a cute cupcake apron (below), but already have a girly apron picked out for my bridal shower registry. That choclate ganache one with the cream filling sounds heavenly to me! Man I am drooling, I love cupcakes. Um, can I join one of these clubs. 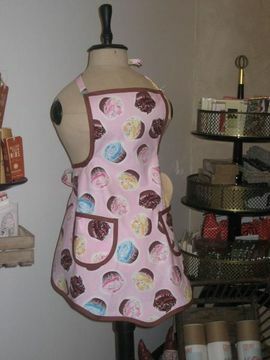 And that apron- adorable! Oh my gosh, those look delicious. 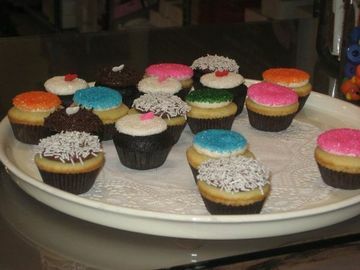 I need to see if we have a cupcake store here in DC because I'm seriously jealous of all you girls with them close by! le petit chic- there is Bakeshop DC by you. Hi Tara! 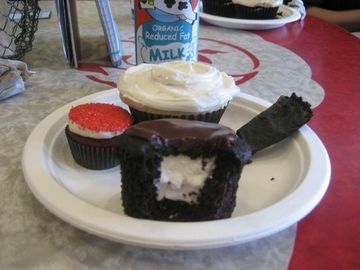 It is me the honorary cupcake club member! Gee, you moved your blog from Tripod to Blogger? 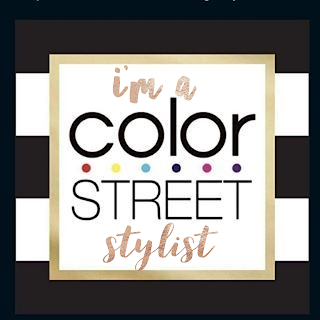 Well congrats! I think I will be baking some cupcakes. 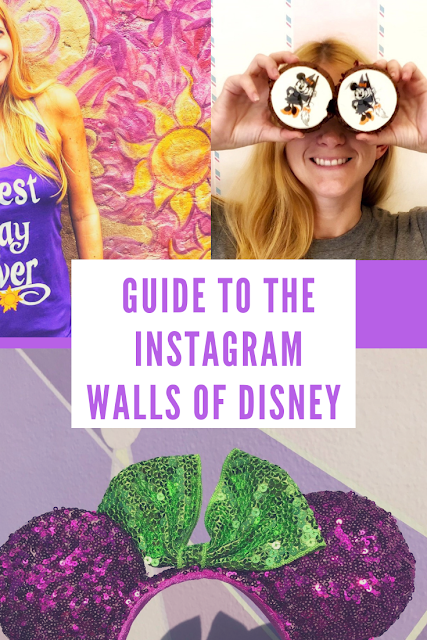 Your blog always makes me hungry for some.